These midnight blue over-the-calf socks are made from mercerised Egyptian cotton by renowned sock manufacturer Bresciani. 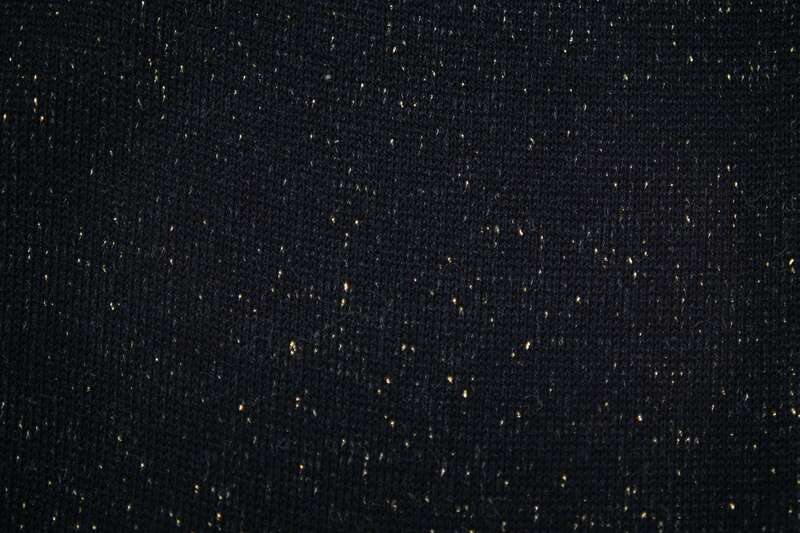 Countless lustrous gold nylon threads have been woven into these socks for a gold-flecked appearance. 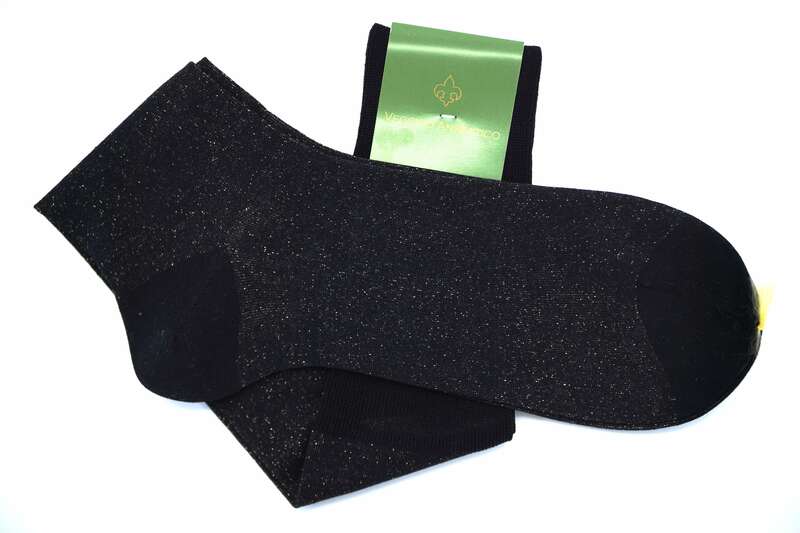 They are the perfect complement for your black tie attire and will steal everyones show. The fabric still retains its softness for comfortable wearing all night long and the reinforced heel and toe make the socks outstandingly durable. Pair them with a midnight blue tuxedo and black wholecuts for a classic look or go bold(er) with a black watch dinner jacket and black opera pumps. The sizing of our cotton socks is true to size and should be equal to your shoe size. If you’re in-between sizes we recommend to size down.